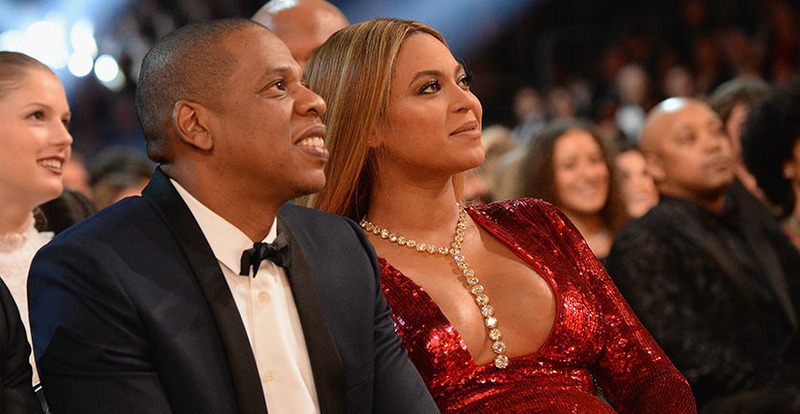 From the moment Beyoncé released Lemonade, she was on a creative high and took us all along for the ride. There was the epic tour and show stopping appearances at awards programs. Who could forget the dramatic rendition of “Freedom” at BET Awards with Kendrick Lamar or the amazing medley at the MTV awards. Then there was that rousing performance of “Daddy Lessons” with the Dixie Chicks at the CMAs. 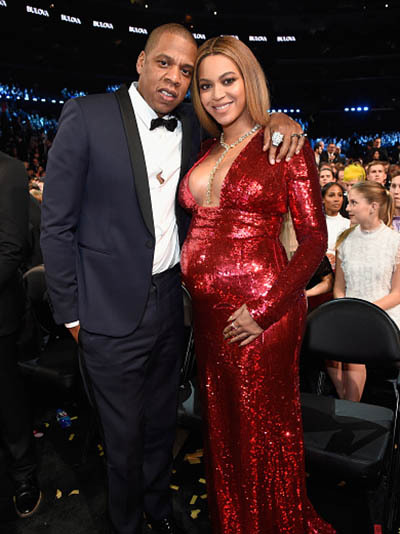 For the Grammys, music’s biggest night of the year, there was no doubt Beyoncé was going to do something amazing, despite the fact that she was pregnant with twins. She delivered a performance of “Love Drought” and “Sandcastles” that was at once empowering and ethereal. It was one for the ages.